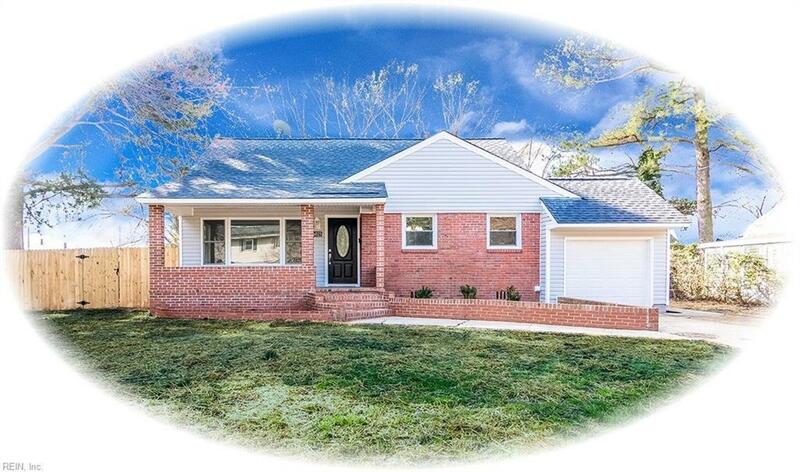 6025 Lockamy Ln, Norfolk, VA 23502 (#10247046) :: Abbitt Realty Co. 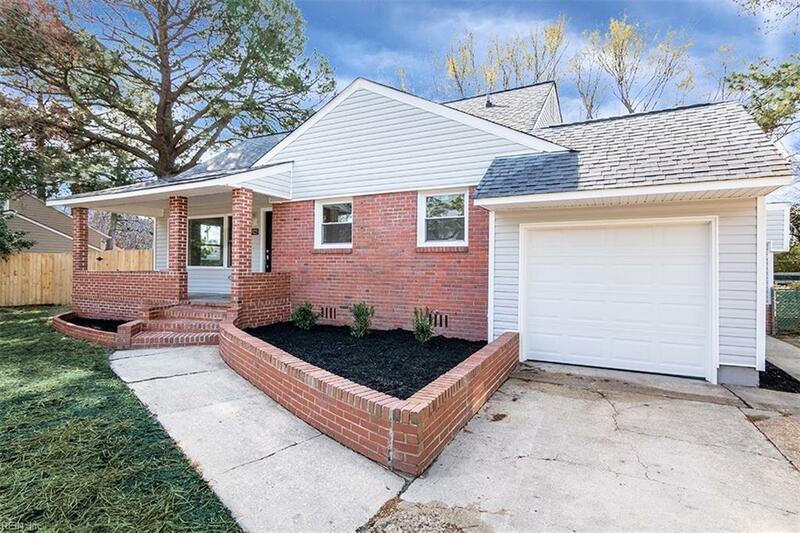 Beautifully remodeled and ready to call home. Main level is open and hosts the Living Room and large Eat-In Kitchen with ceramic tile, new cabinets, granite countertops, stainless steel appliances and gas range. On the Upper level you will find three bedrooms and one remodeled Bath. The Master Bedroom is on the lower level with it's own private bath. Also there is a large tiled Family room, also great for a play room or home office. 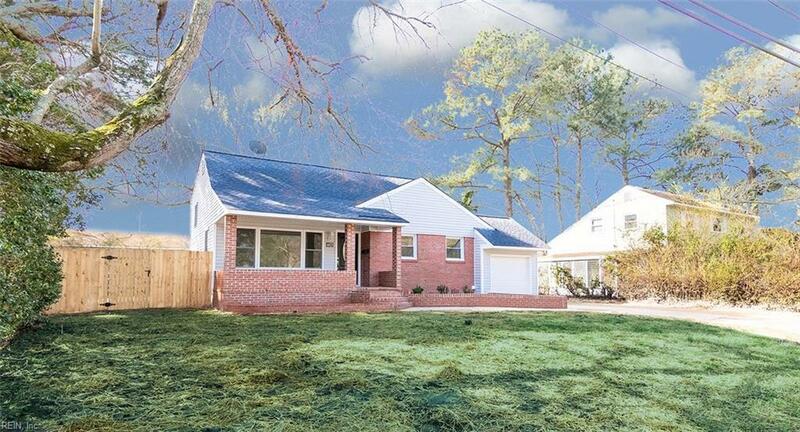 Conveniently located close to I-64, shopping, restaurants and schools.